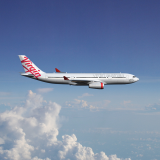 Alliance partners Air New Zealand and Virgin Australia, will increase trans-Tasman capacity to Queenstown by almost 50 per cent over the upcoming summer period of November to March compared with the same period last year. 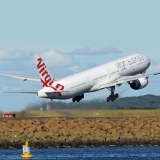 The airlines will operate an additional 36,000 seats between the popular holiday spot and Sydney, Brisbane and Melbourne by adding up to seven extra trans-Tasman services per week over the period. All aircraft operating trans-Tasman services into Queenstown now have Required Navigation Performance (RNP) technology on board, allowing them to take off and land in low visibility conditions which have traditionally caused schedule disruptions in the region. Capacity on trans-Tasman routes into and out of Christchurch will also be bolstered with an additional 43,000 seats, representing a 13 per cent increase in capacity on the previous corresponding period. The increase will be made possible with up to seven additional weekly services into the Garden City. The airlines will now operate morning and evening Christchurch to Sydney services seven days a week. The alliance operates flights from Christchurch to Sydney, Melbourne, Brisbane and Coolangatta as well as a seasonal service to Perth. 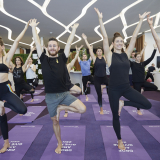 Cam Wallace, Air New Zealand’s Chief Sales and Commercial Officer says it’s great to see demand growing, not only for Queenstown, which is consistently popular with travellers year round, but for Christchurch too. 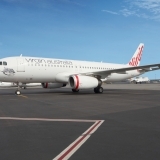 “It’s fantastic to see demand on Christchurch services on the rise and we hope to further stimulate this growth by working closely with our alliance partner Virgin Australia. We believe this additional capacity to two of our key South Island ports will appeal to both leisure and business travellers with convenient onward connections to our domestic network,” says Mr Wallace. Judith Crompton. 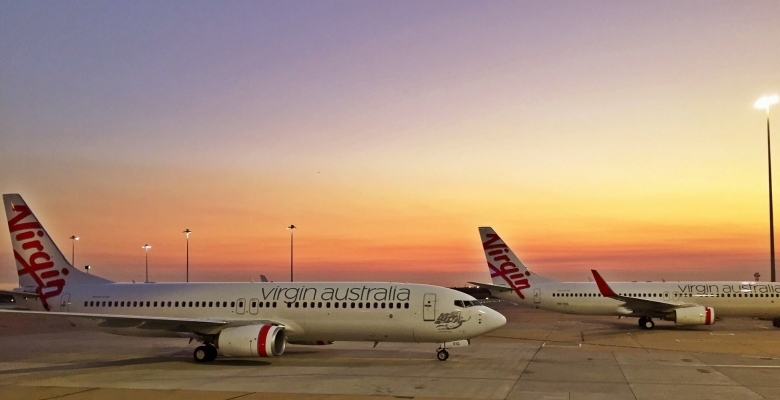 Virgin Australia’s Chief Commercial Officer says today’s announcement demonstrates the alliance’s commitment to continuing to enhance the offering for customers. 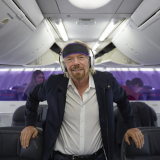 “Together with Air New Zealand we can provide more choice for customers and better respond to seasonal demand from Australian travellers. We’re also able to improve the travel experience, using technology that enables us to reduce the impact of weather disruption on our customers”, says Ms Crompton. Christchurch Airport GM Aeronautical Business Development Matthew Findlay says Christchurch Airport is also seeing increased loads. “Over this past summer, flights across the Tasman to Christchurch have never been fuller. Record load factors have proven there is demand for added capacity and bodes well for the upcoming summer period. We expect next summer to continue the momentum for Christchurch, which is clearly in a phase of upward growth,” says Mr Findlay. All services will be operated by a combination of Airbus A320 and Boeing 737 aircraft as well as a Boeing 767 aircraft on the Christchurch – Perth route.